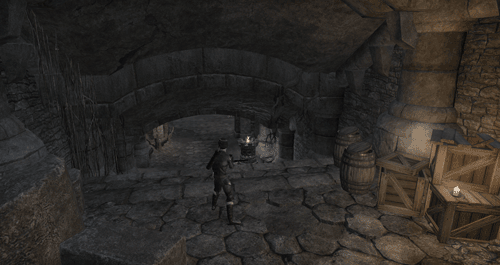 There are at least three kinds of undead in Tamriel: the reanimate, which includes skeletons and zombies; the returned, which includes ghosts and wraiths; and the accursed, which includes vampires and their ilk.. 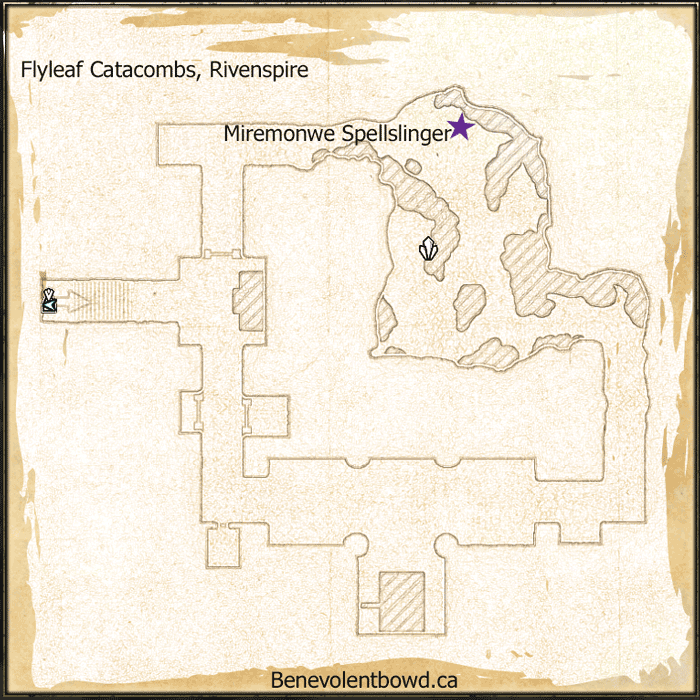 The Flyleaf Catacombs are found in northern Rivenspire just west across the river from Baandari Trading post. 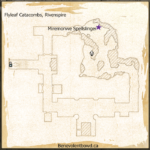 Several chests and heavy sacks.